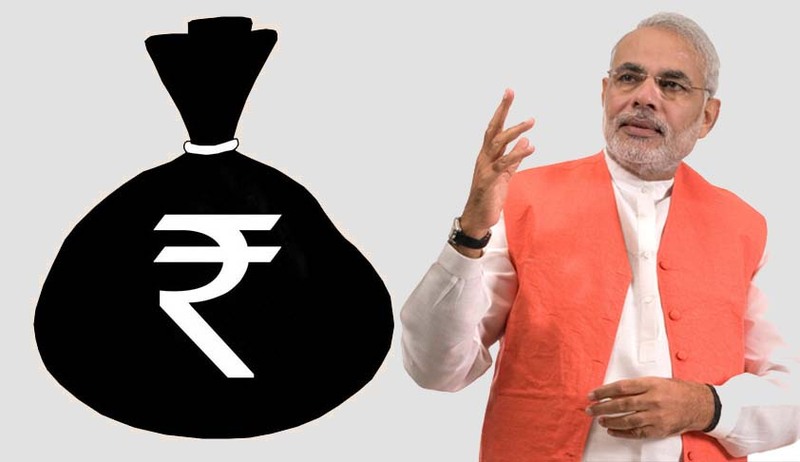 The Central Information Commission (CIC) has directed the Prime Minister’s Office to respond to queries made by a common man regarding the election promise of bringing back black money and depositing Rs 15 lakh in every Indian’s account, among other issues, within 15 days. At the time of election, it was announced that black money will be brought back to India and Rs. 15 lakhs will be deposited in the account of each poor, what happened to that? This was a query under the Right to Information Act made by Kanhaiya Lal from Rajasthan to the Prime Minister’s Office, to which the office did not respond. Whether 40% concession given by the UPA Government to senior citizens for rail travel will be withdrawn by the present government? It was announced during the election that corruption will be removed from the country, but it has increased to 90%. When will a new law be made to curb corruption? The government is developing smart cities but there is no development in the villages of Rajasthan. When will proper roads be laid in villages, where conditions have gone from bad to worse? Apart, from these queries, he also raised the issue of exploitation of the poor in Jhalawar (Rajasthan) by government officials. He said that the benefits of schemes announced by the government are only limited to the rich and capitalists and not for poor people.